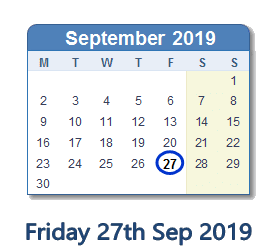 The target completion date for the roadworks at Dixon’s Bank/Stainton Way is 27th September 2019 or possibly earlier so long as no unforeseen problems occur, such as very bad weather. MBC confirmed that the contractors were not prevented from weekend working as this may be critical to on-time completion, but gave assurances that this shouldn’t become the norm. This is some consolation to the residents along Dixons Bank although they were told initially that it would only be week day working.